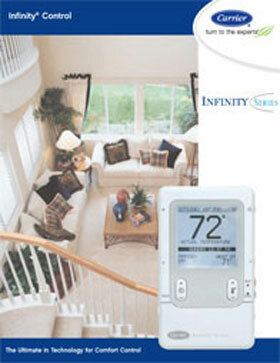 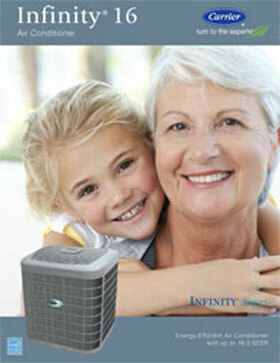 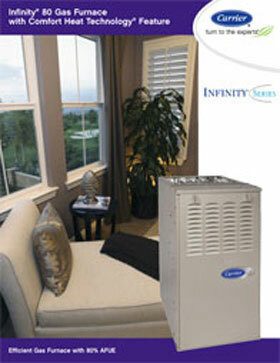 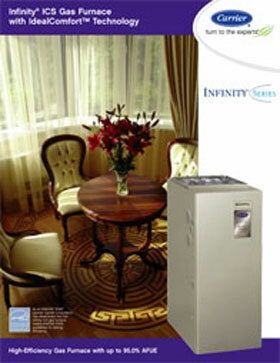 The Infinity Series offers Carrier's top-of-the-line ductless systems. 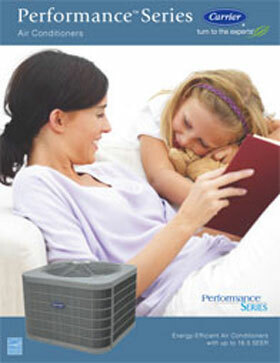 These mini-split air conditioners and heat pumps can be engineered to heat and/or cool a large open floor plan or multiple rooms. 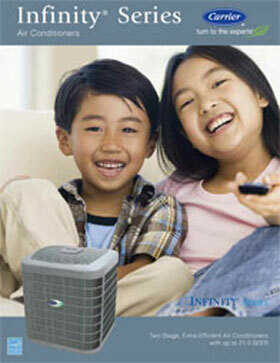 They all feature the benefits of a multi-speed fan and include wireless remote control. 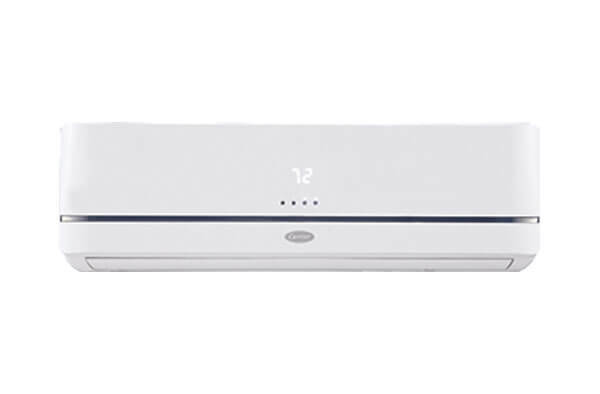 The Performance Series gives you mini-split systems with exceptional performance, impressive energy efficiency, and a variety of advanced features and applications. 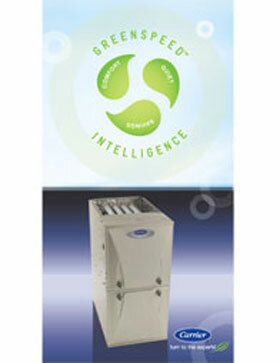 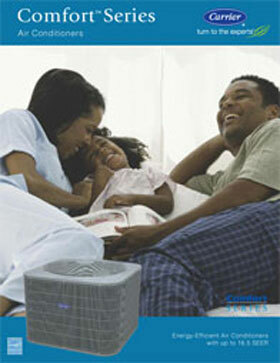 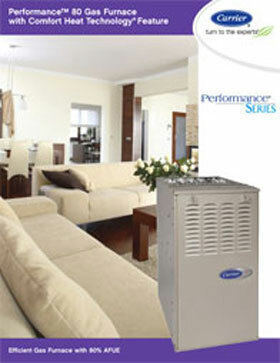 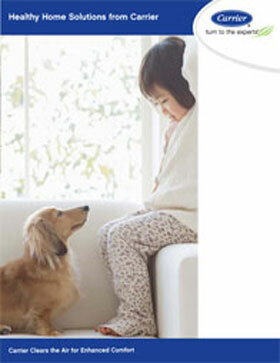 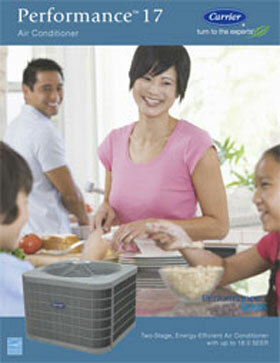 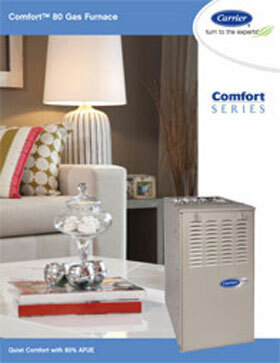 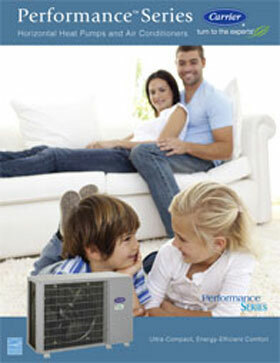 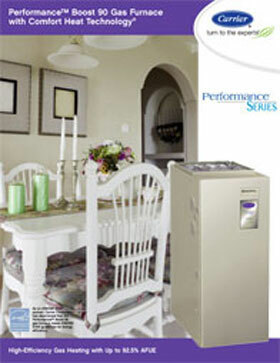 Choose between single-zone or multi-zone, mini-split air conditioners or heat pumps. 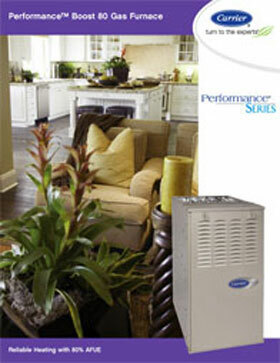 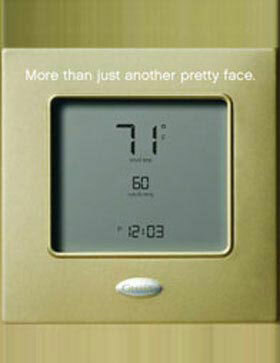 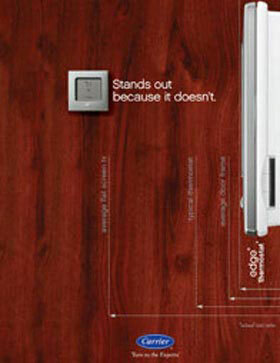 Among this line are a variety of ENERGY STAR qualified models. 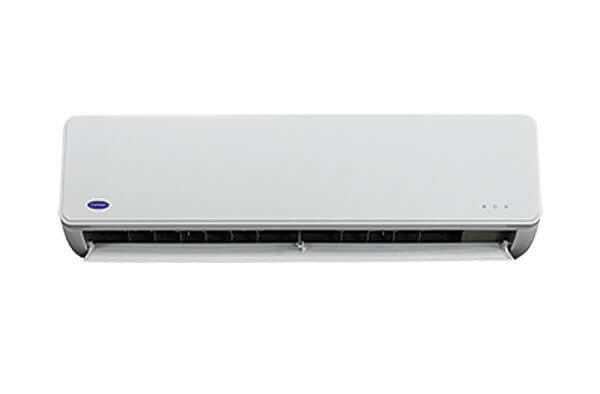 The Comfort Series provides Carrier's high-performance, energy efficient ductless air conditioners and heat pumps at an economical price. 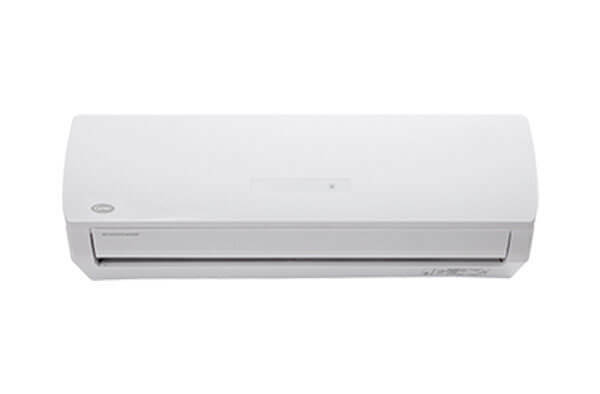 Fujitsu manufactures mini-split systems for energy-efficient, reliable, and quiet heating and/or cooling for fully customizable comfort in one or more zones. 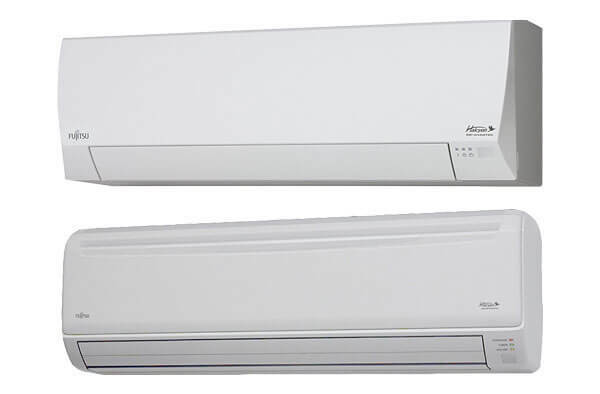 Indoor units come in wall mounted, floor mounted, slim duct, and compact cassette designs.